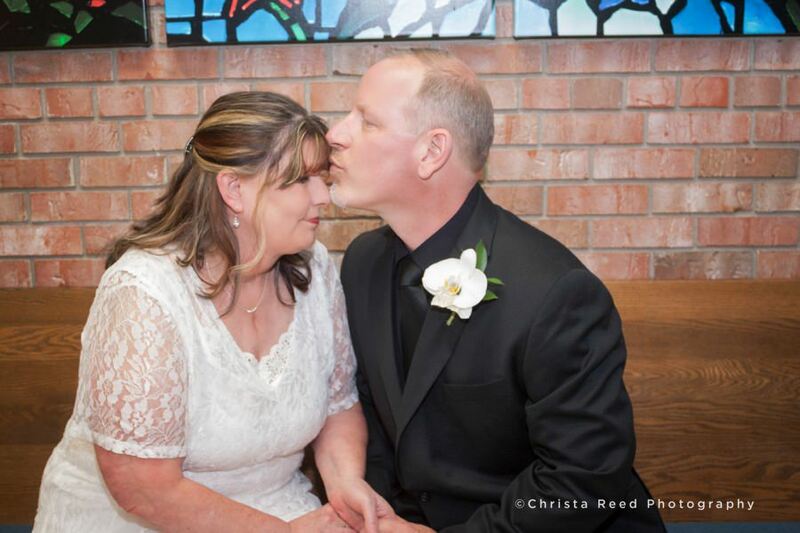 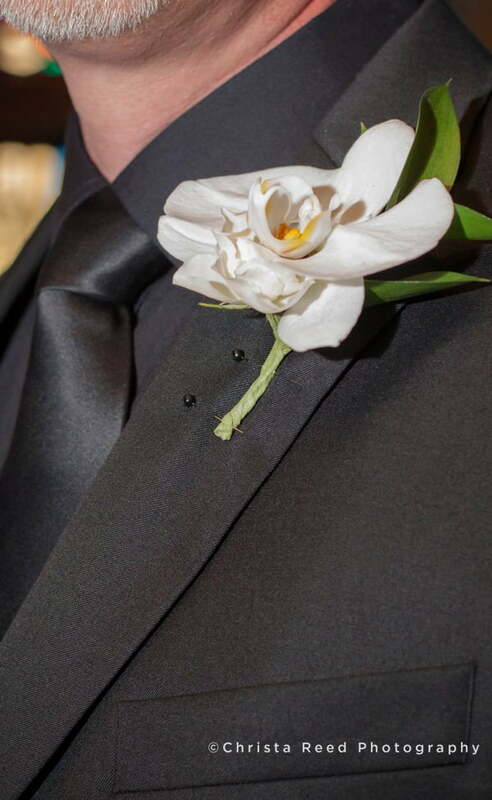 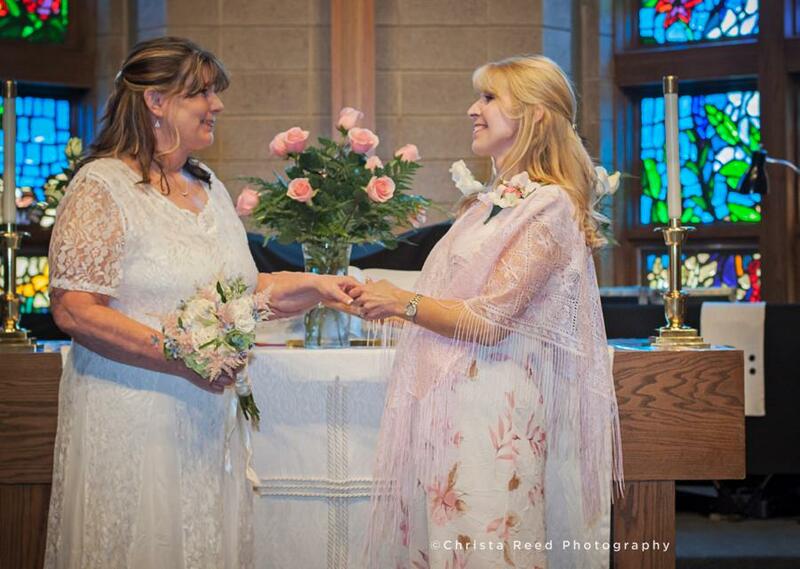 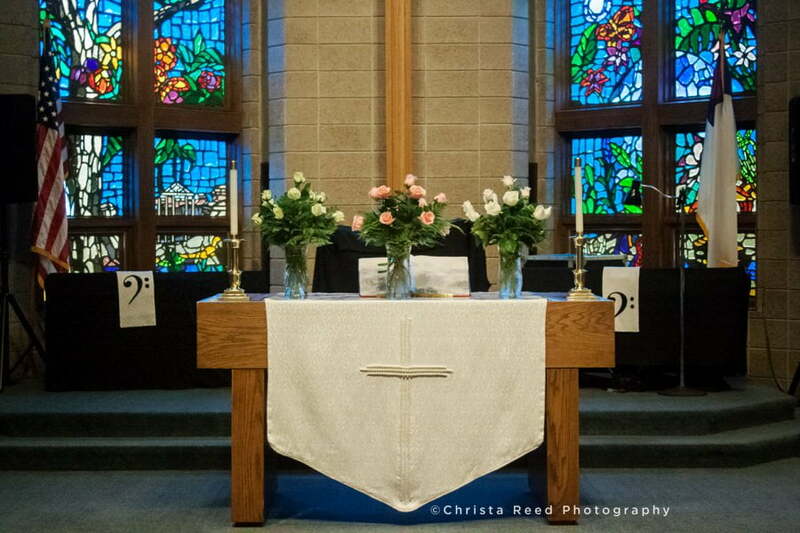 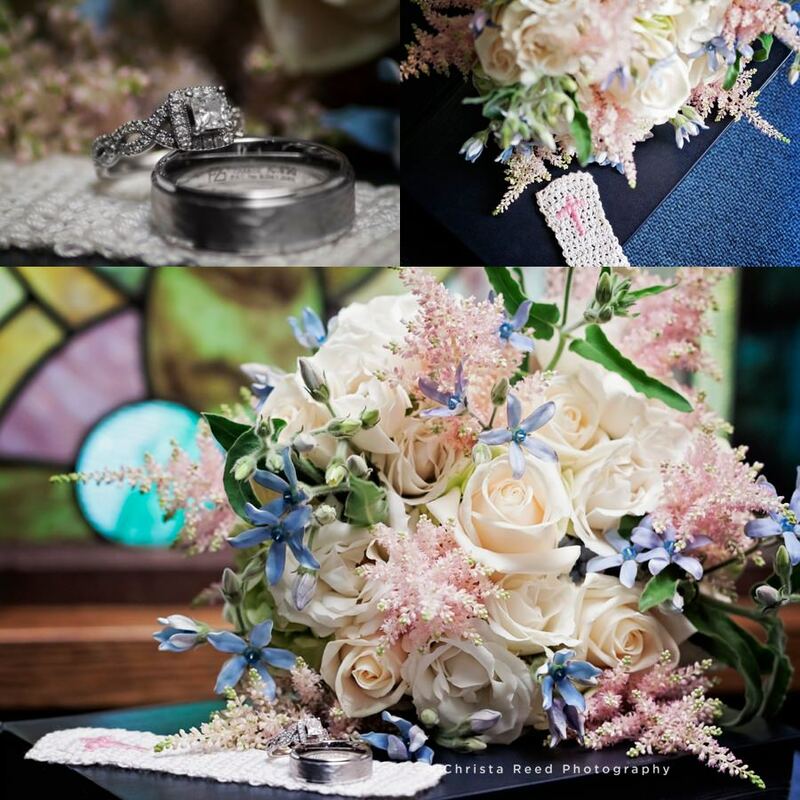 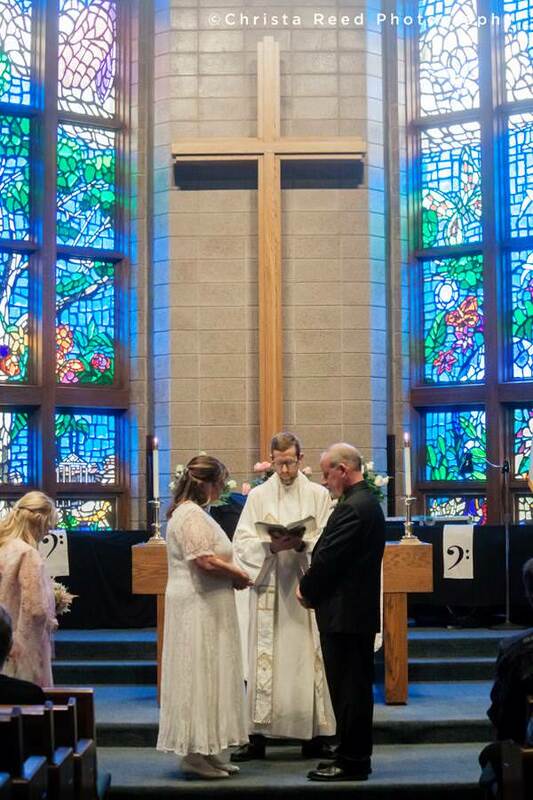 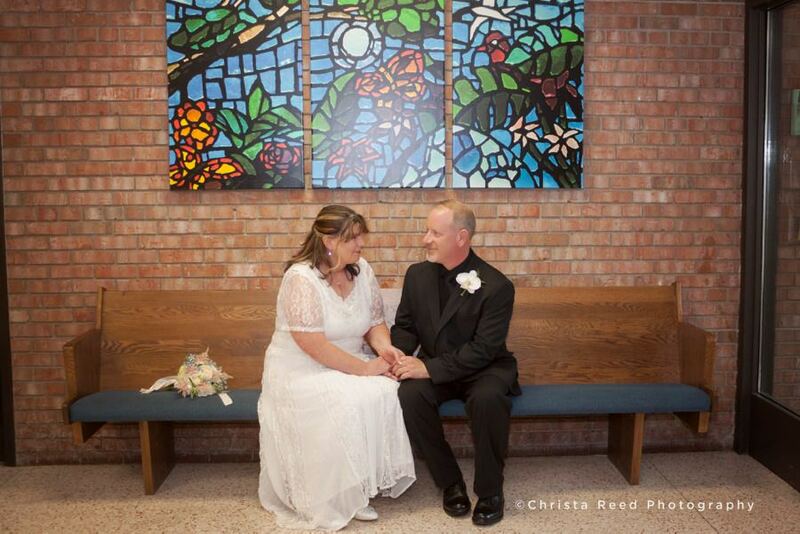 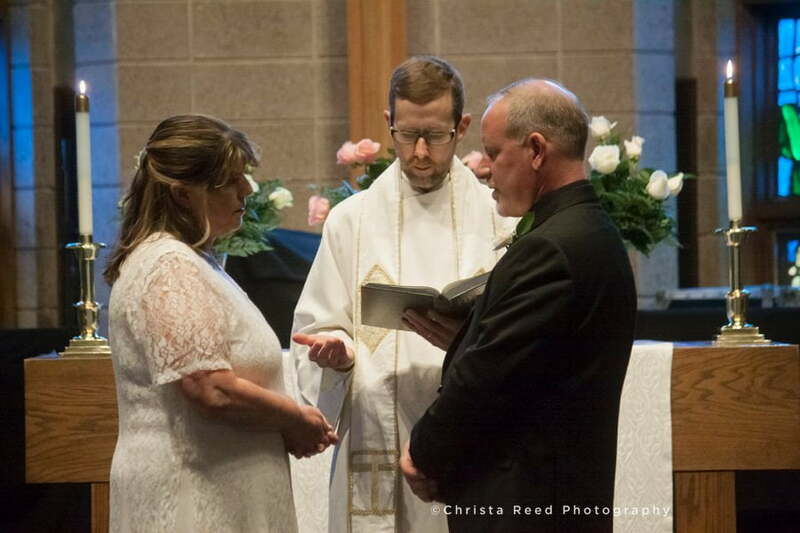 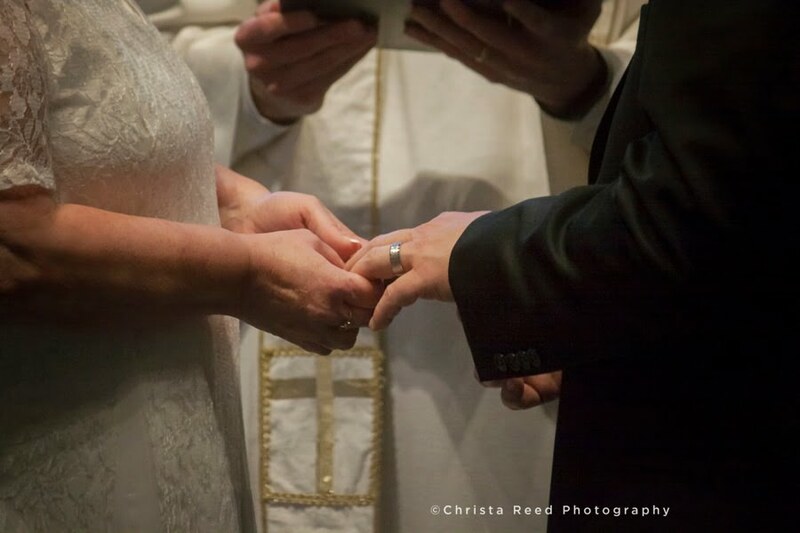 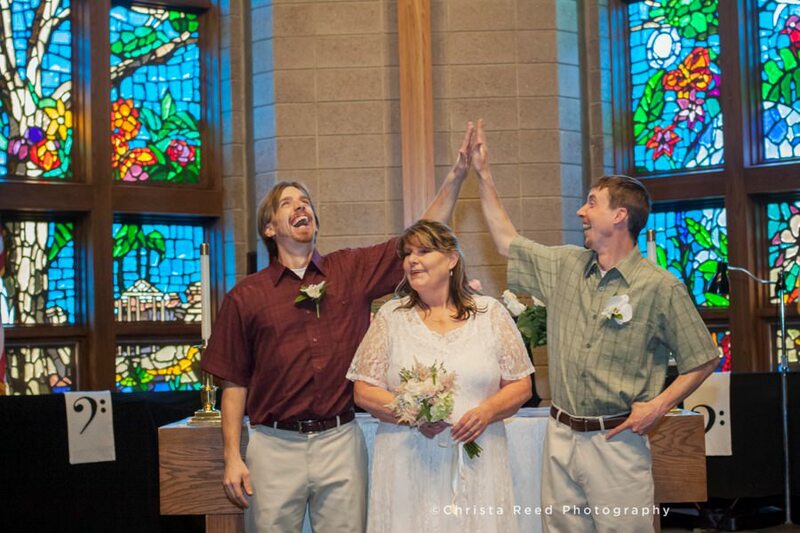 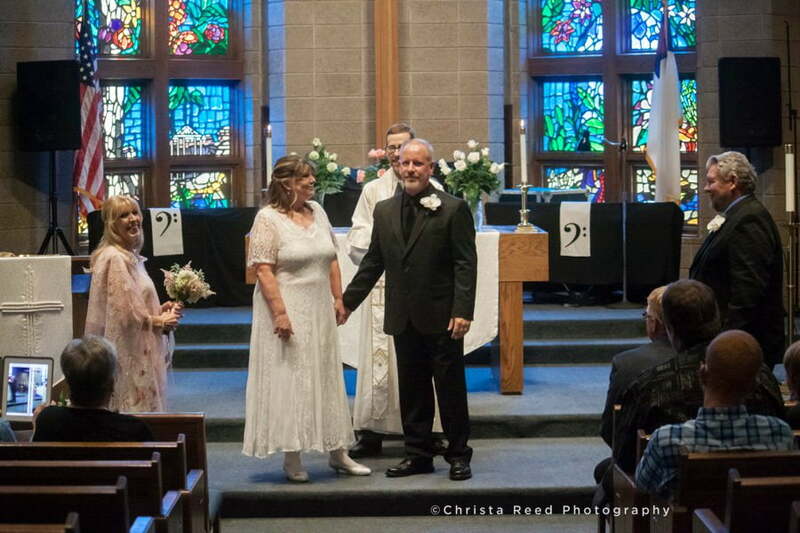 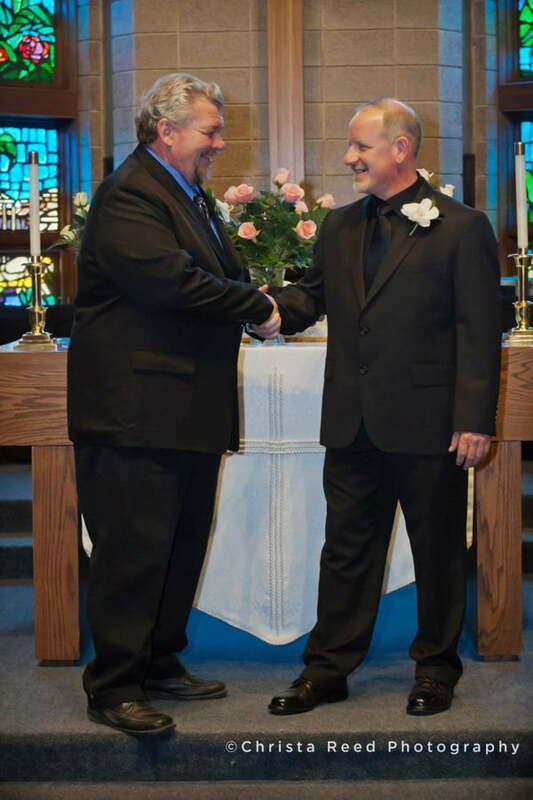 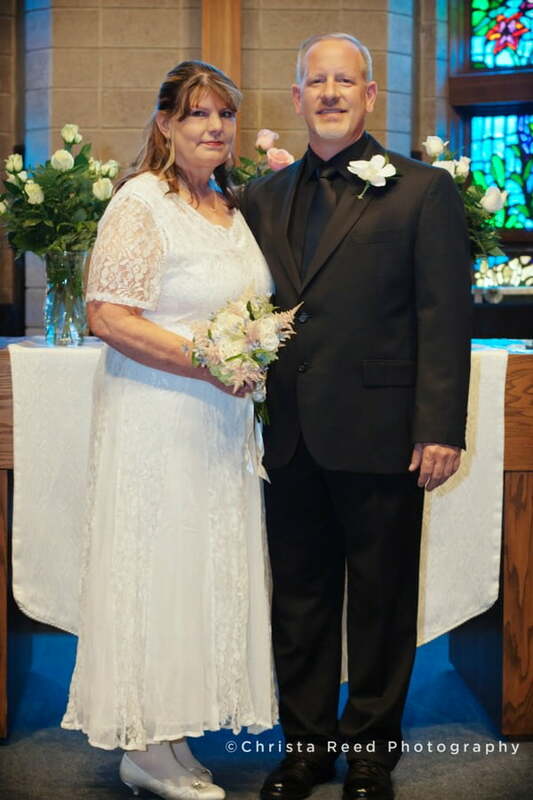 Kathleen and Steven’s wedding took place in early June at United Methodist Church in Anoka. 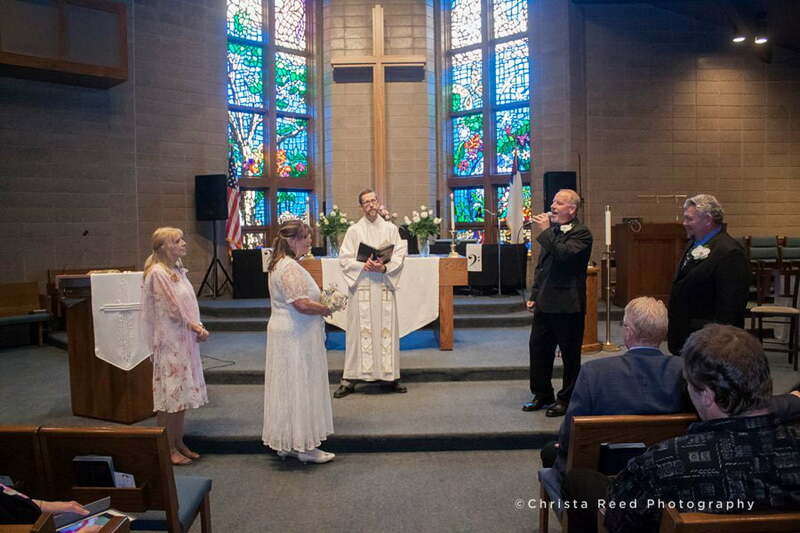 Family pictures and the ceremony were the focus of this day. 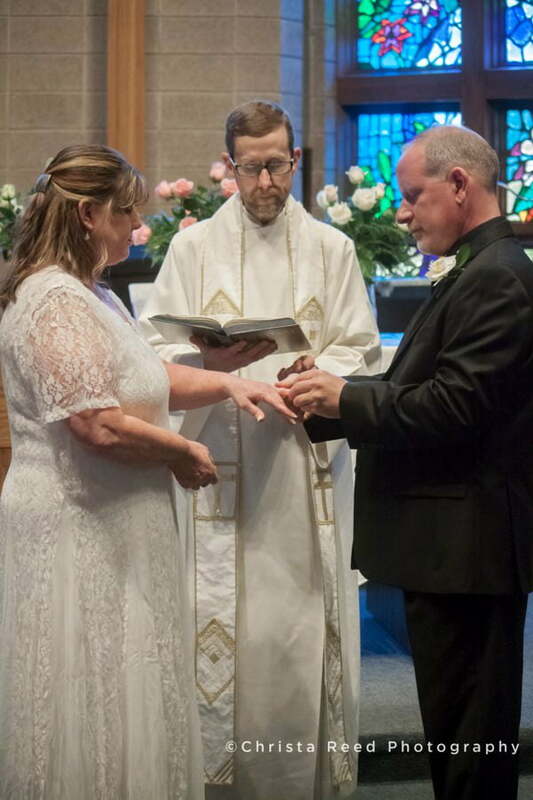 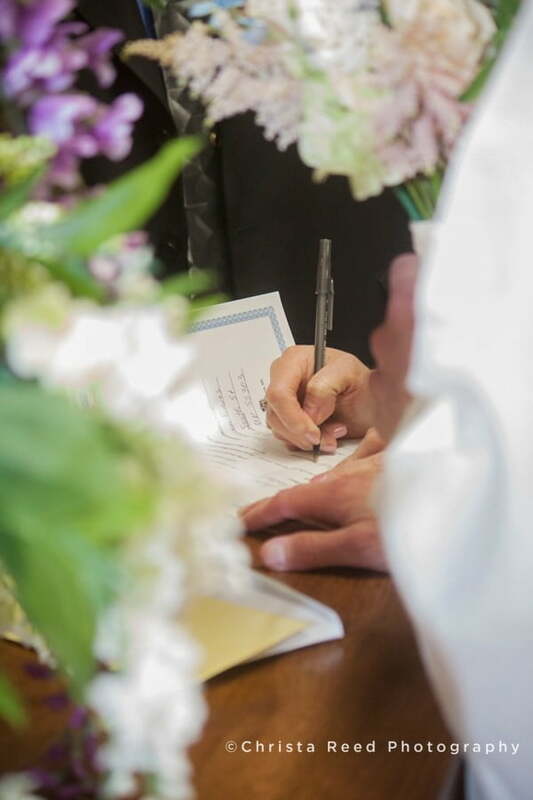 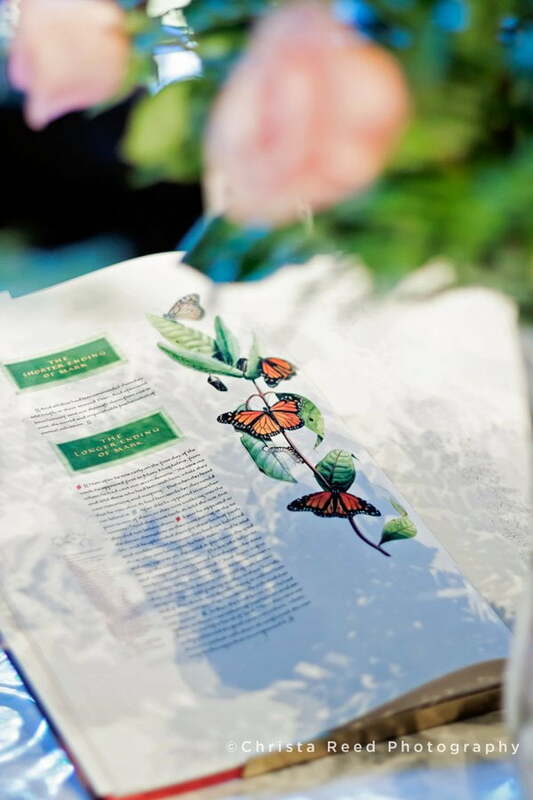 Against the backdrop of beautiful stained glass and vases of roses, in front of their immediate family and close friends, they took the first step into a new journey together. 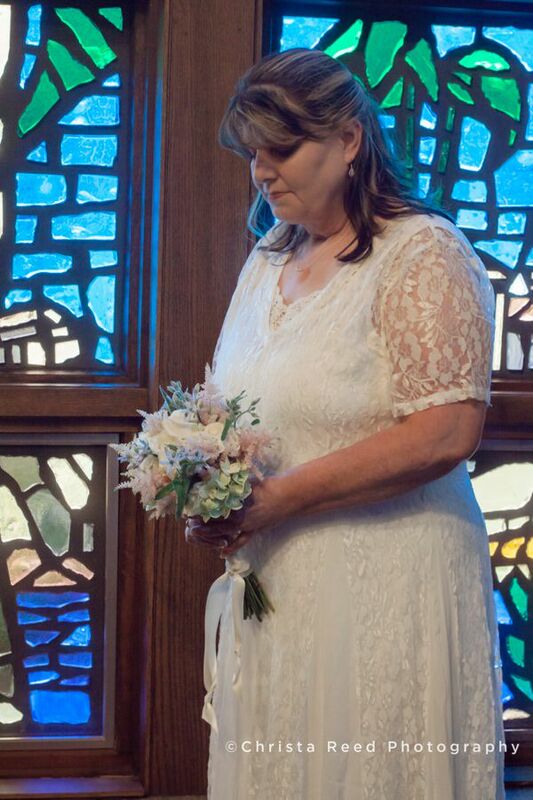 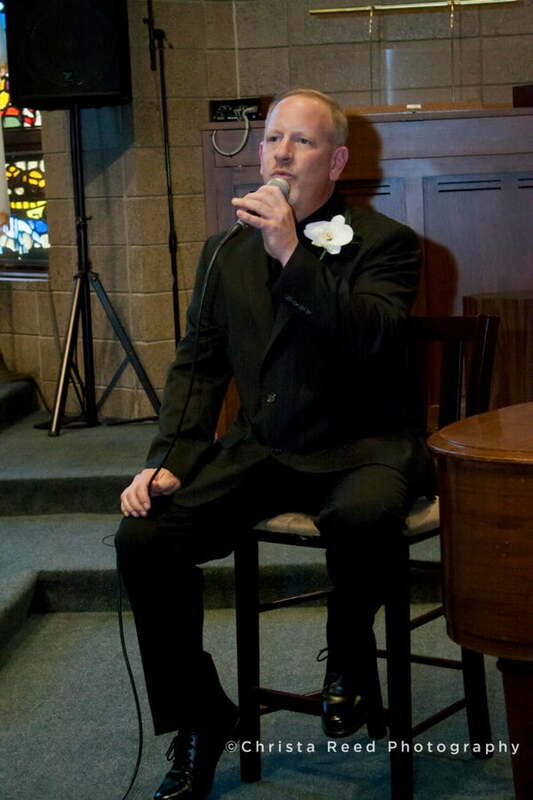 When Steven sang Kathleen down the aisle I think everyone’s heart melted in awe. 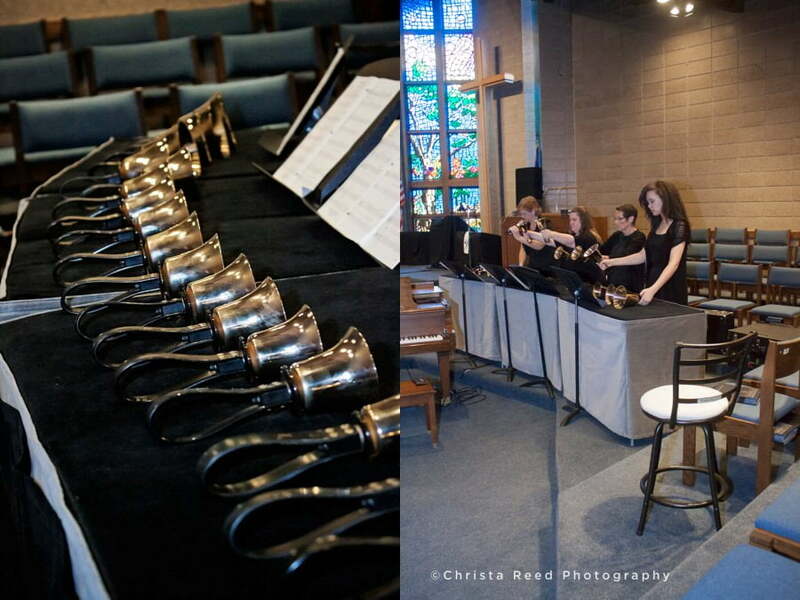 It was a peaceful, sacred ceremony, complete with a handbell chorus. 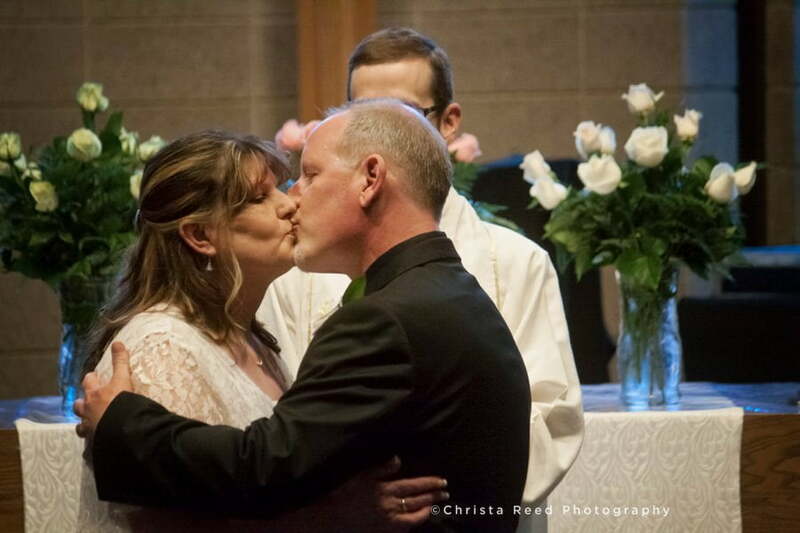 Congratulations to this couple, I feel blessed to have documented this moment in their lives.